They want as many people to play their game as possible, on their platform of choice. Epic is gobbling up so many PC games as Epic Game Store exclusives these days, there’s always trepidation that one you may have been looking forward to will go exclusive to their storefront. 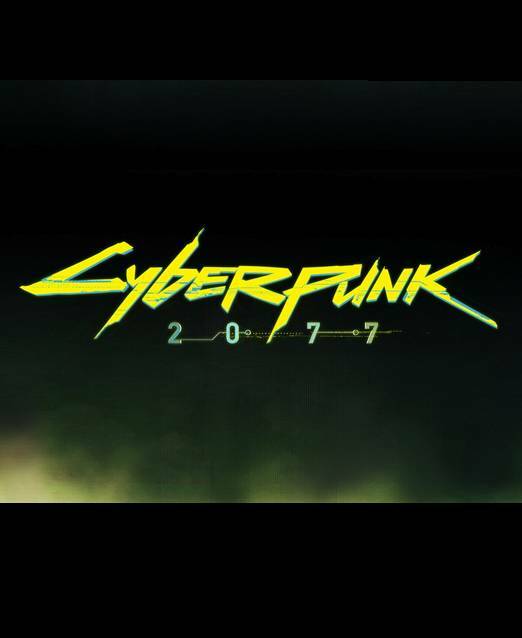 And what PC game is more anticipated right now that CD Projekt RED’s Cyberpunk 2077, their first major game since The Witcher 3 in 2015? So naturally, some people are worried that CD Projekt RED might just make the game exclusive to Epic Game Store. 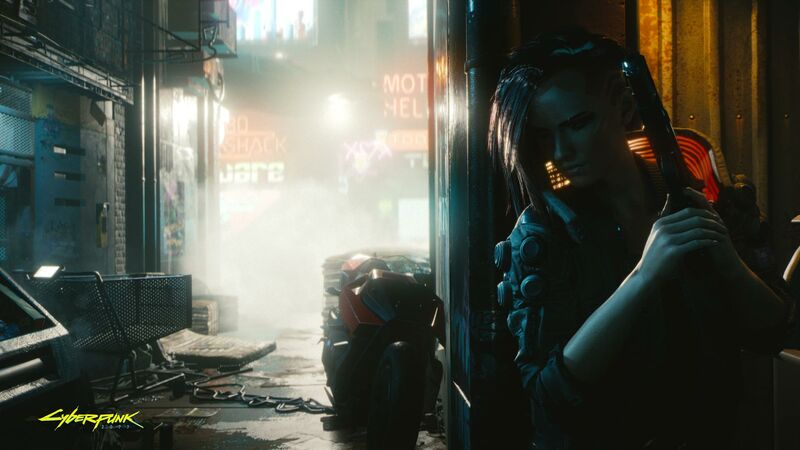 However, speaking in response to a fan’s concern on Twitter, Marcin Momot, the global community lead for CD Projekt RED, said that this will not be the case. CD Projekt’s goal, he said, is to have as many people play the game as possible, and on their platform of choice. Which, to be fair, CD Projekt RED has already said before once. While this is awfully similar to the rhetoric spouted by Take-Two (The Outer Worlds ended up EGS exclusive anyway), there is hope that CD Projekt won’t fall for this—after all, the studio has experience with storefront exclusivity that went poorly for it in the past, and there’s no reason for them to try something like that again.